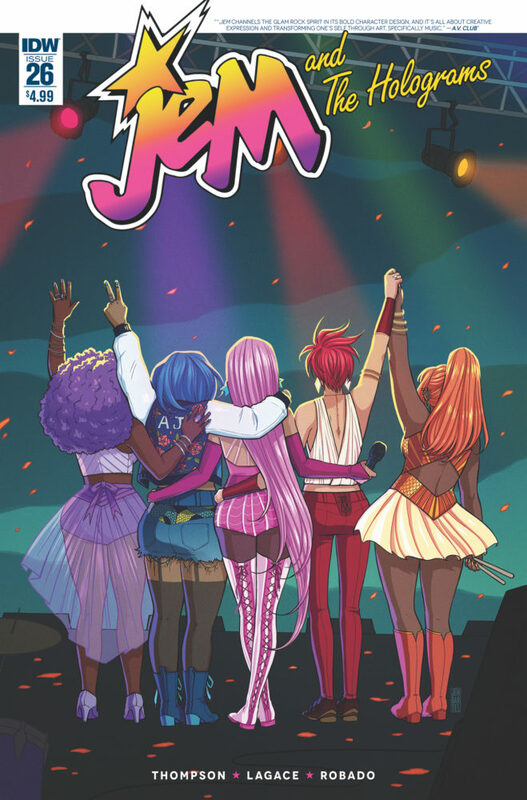 I keep recommending to comic book fans that I know that they should check out Valiant's range of superhero comics, since they consistently some of the most enjoyable stuff getting published these days. In particular I really enjoyed Rai, which was more of a far future science fiction story despite being set in the same fictional universe. 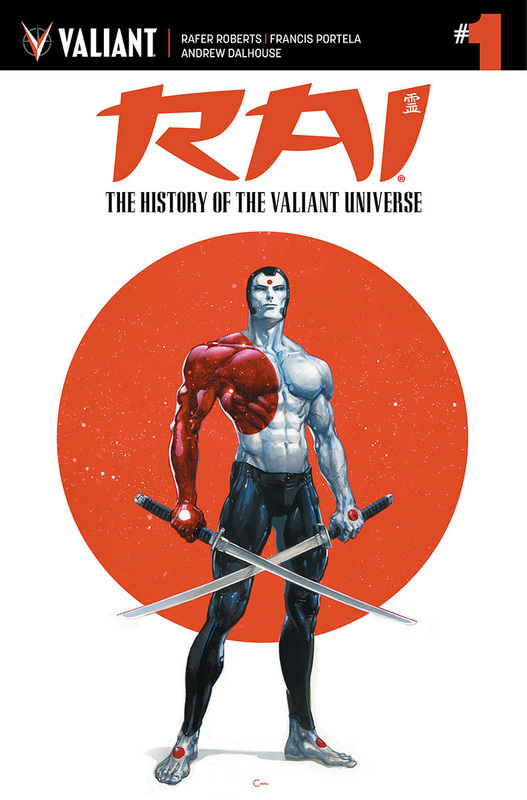 This month Valiant has launched the first of four one-shots, all titled The History of the Valiant Universe, and they're kicking things off with a return to Rai and his orbital home of New Japan. While it is well illustrated by Francis Portella, I am honestly not sure precisely who the market for this book is. 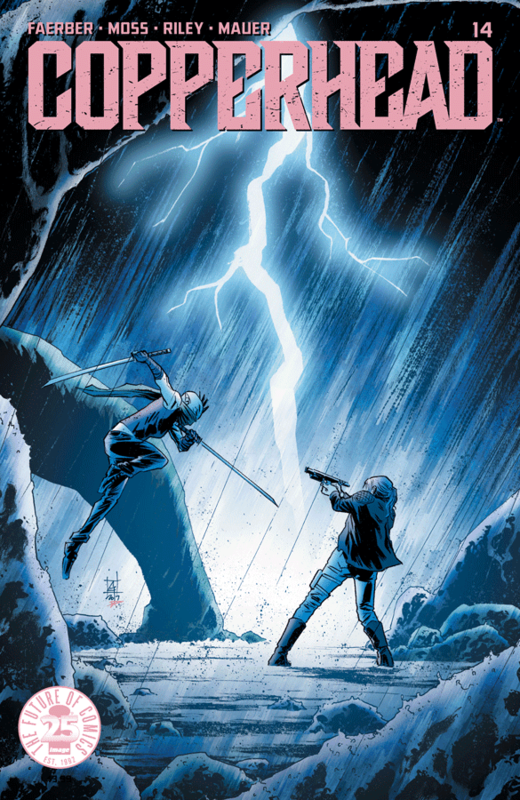 It retells a highly truncated version of the Valiant Universe's history, but anybody who's read the storylines when they were first published will walk away a little bored and anybody who hasn't will simply be a bit confused - and likely also bored. Rai:The History of the Valiant Universe #1. Valiant. Written by Rafer Roberts. Art by Francis Portella. 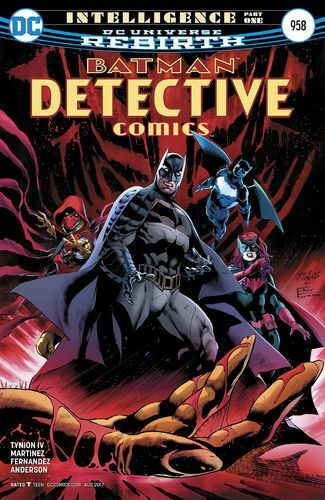 Under the cut: reviews of Copperhead, Detective Comics and Jem and the Holograms. IDW. Written by Kelly Thompson. Art by Gisele Lagace. Colours by M. Victoria Robado.